IDM is the best download manager. Thanks. Simple it ‘s The best download forever! Very good and necessary program! Make a note of the competition for me! Thank you! 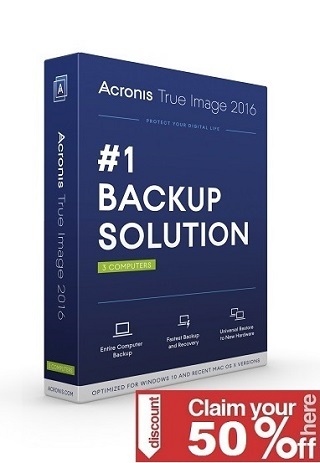 Thanks for this giveaway… i love to win this software.. Awesome giveaway! Thanks a lot and please count me in! THANKs for great program. Count me please in. Please sign me up for the Internet Download Manager giveaway. Great download manager! 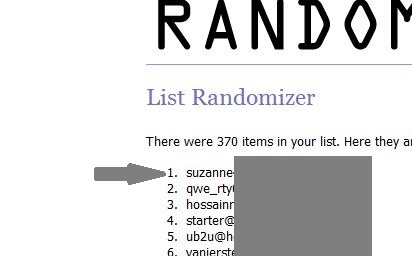 Thx for the giveaway, please count me in! Would love to have this program! Thanks for the giveaway and count me in!! Great program. Like to win it. Please count me in for IDM Giveaway !! Thanks ! I currently use DAP but would like this as I understand it is supposed to be better. to me the plus of this program is: supports proxy servers, ftp and http protocols, firewalls, redirects, cookies, authorization, MP3 audio and MPEG video content processing; please count me in. This is great. Pls count me in. Good giveaway – count me in. Great GA, great soft. I like. Please count me in. Great! Please count me in. Thank you! Have very old version. Great product. Please include me in this. Very nice giveaway.Count me in please. Thanks for excellent downloader manager.Please count me in. I like this awesome Giveaway ! I love to win it ! I want myself to be counted in the final draw list. Thanks ! Thanks a lot for the chance. Awesome software. i like it, lease count me in, thanks. Wow this is most awaiting GA , hopefully random picks me this time!!! Please please count me in…. I need this…. I want to win IDM. I try again to be winner of IDM, so pleas count me in !!!!!!! Really the best download manager and really nice giveaway! thanks for this. Hope to win this. Thanks ! I really want this because IDM can generate a max of 7-8 links if i download from any source, before i used to use DAP (Download Accelerator plus, havn’t tried the Premium version), and it was limited to 4 links, and both of them has the pause feature, but IDM looks more professional and functional. awesome giveaway for such a great application. I would like to take part in the giveaway. Thanks. A very generous giveaway. Thank you ! Please, count me in the drawing. Very good giveaway, please count me in. Thanks! I want to win a license. Great giveaway.. count me in. Best Downloadmanager..thanks for the Giveaway ! I need this awesome product. Counr me in. Great software. Count me in please. Thank you . Fantastis giveaway . Thanks for great giveaway oportunity. Please count me in. I so love this giveaway. Please count me in. Thank you! 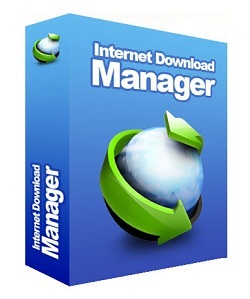 Internet Download Manager will help greatly to download files without mistake, thanks. I surely could use this. Thank you and count me in, please! This is the best.I want the best.Please enter me in the contest Thanks. Great App count me in please & thanks. Please include me in the “Internet Download Manager” giveaway contest. Hi. Great. I need it because IDM is the best download manager. Thanks for giveaway. I love Internet Download Manager.I hope to win.Thanks for this great giveaway ! I’d love to win the license, so please, count me in your contest. thx for this great giveaway. Good software, please count me in. I like this giveaway! Thank You ! great software, thank you for the campaign. Please, count me in. The best giveaway. wish to win this time. I would love a licence. trial explored a while back and now stuck with fdm. Please count me in, thanks, this is the best Download Manager. Thank you for this giveaway contest. It would be great. Please count me in. Thanks. This is really great giveaway! Best download menager ever. I hope license. Best downloadd softwre.Please count me in. Wonderful giveaway.I hope to be a winner. Great program and offer. Many thanks. i need this,, please enter me also. Best download menager.I need license. Would like to win a copy of this to try it out. Please count me in. Thank for this perfect giveaway AppFound. Very nice giveaway.I hope license. I am interested in this program. Thank you AppFound.com. Please count me in for this one. Always want full IDM! Thank you and thank you! Thanks. I would like to try out and compare this download manager. I want to be the lucky winner! Please count me in. Great program .I hope to win. Nice giveaway.I need license,i hope i win. IDM is the best download manager for me to.